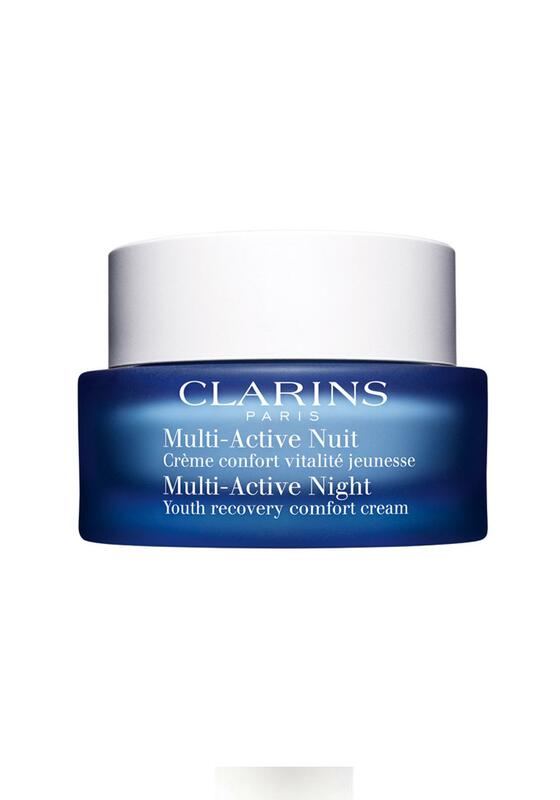 Clarins Multi-Active Night Youth recovery comfort cream for normal to dry skin revives and revitalises the skin. Encourages skin renewal and helps reduce the signs of early wrinkles. 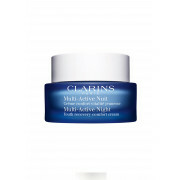 Ideally used from 30 onwards to give a youthful and radiant morning glow on awakening. Allergy tested and non-comedogenic.